A few years ago, I marked the untimely passing of a friend by studying five comments of Rashi’s on each week’s parsha. Three of his comments which I studied seem to me to make a point which should figure as part of how we think about non-Jews. When Par’oh chases the Jews, he gathers his chariots, Shemot 14;7. Rashi wonders how the Egyptians had any horses to pull those chariots, since both dever, pestilence, and barad, hail, killed all the Egyptian livestock. He finds the answer in Shemot 9;20, where the Torah tells us those who feared Hashem’s Word heeded Moshe’s warning about the coming plague and brought their livestock inside. Rashi recorded R. Shim’on b. Yochai’s dim view of non-Jews in Bereshit as well. When Esav kisses Ya’akov at their reunion, Bereshit 33;4, Rashi quotes Sifrei Beha’alotecha 69, where R. Shimon b. Yochai thinks the kiss was sincere, remarkable because “halachah hi ba-yadu’a, it is a well-known rule,” Esav (and his descendants) hates Ya’akov (and his). The comments might show R. Shim’on b Yochai’s distaste for non-Jews. Two other comments, where Rashi inserts the parah adumah, red heifer, where it does not belong, suggest to me he meant to send a message about our interactions with non-Jews. What’s with Rashi and the Red Heifer? At Marah, Hashem gives the Jewish people chok u-mishpat, statutes and ordinances (15;25). Rashi says the laws were Shabbat, the red heifer, and dinin, civil law. The red heifer sticks out, since it has no purpose until the Jews build a Mishkan. Worse, Rashi’s source, Sanhedrin 56b, lists honoring one’s parents, not parah adumah. I have heard many people assume the obvious answer, scribal error. This reconstruction says Rashi wrote kibbud av va-em, honoring one’s parents, as an acronym, k”a. (It’s hard to imagine Rashi misread or mistook the Gemara). A copyist wrote p”a (turning a kaf into a peh, similar to each other), the acronym for parah adumah, red heifer. 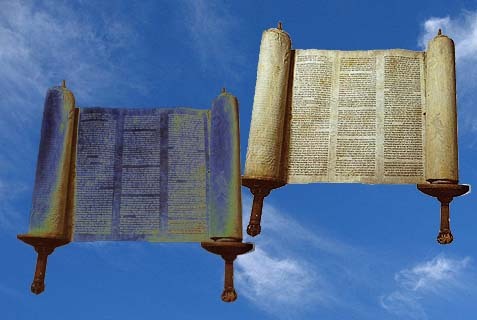 We would have to believe, however, the scribe made the same error in the comment to Shemot 24;3, where the Torah says Moshe Rabbenu told the people kol ha-mishpatim, all the laws, before the Giving of the Torah. Rashi repeats Sanhedrin’s list, again with parah adumah rather than honoring one’s parents. The scribe could have again erred, or some other explanation, but it makes the idea less likely. In addition, any such “error” had to have happened early, since Ramban quotes this Rashi to Shemot 15;25, with red heifer, a change he does not seem to notice or protest. We have to believe a scribe made the same error twice, and Ramban did not pay attention. Possible, but unsatisfying. Once we’ve noticed Rashi’s fondness for R. Shim’on b. Yochai, another time he inserts parah adumah where it does not belong raises the possibility he did it on purpose. In the very next verse, 15;26, Rashi defines chukkim, as laws with no reason, which the evil inclination tempts us to disregard for their meaninglessness. Rashi’s three examples are shatnez (garments woven with wool and linen), eating pig, and parah adumah. He strayed from his source, Sifra Acharei Mot 9, twice: he added parah adumah and left out another antagonist Sifra said would mock us for observing such laws—the nations of the world. Why would Rashi omit them? I wonder whether Rashi is hinting at tensions with the Christians of his time, especially on the issue of the parah adumah, the red heifer. I have no proof, although historians have, for example, found polemical elements to other of Rashi’s commentaries, such as to Shir ha-Shirim. Rashi may then have gravitated towards comments where he could denigrate other non-Jews (he could not directly attack the non-Jews of his time) and shore up readers’ faith, to encourage us all to be strong, to resist the attacks on hard-to-explain parts of the our religion, and to remember our disputants are not looking out for our best interests. 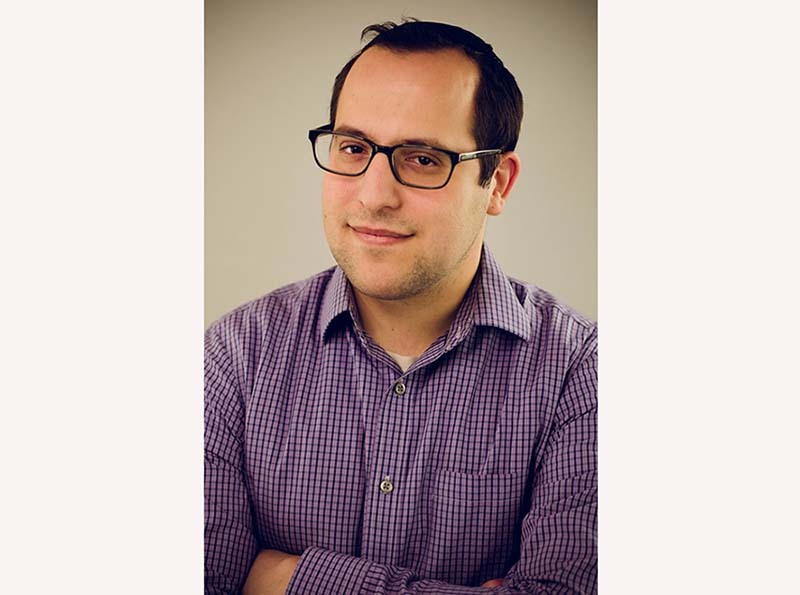 Obliquely, Rashi might be reminding us Jews in almost every generation had to deal with non-Jews who challenged their faith, making it our job to hold fast to Torah, the Torah we already understand and the Torah we continue to work to understand. Where non-Jews assure us, confidently, our Torah makes no sense anymore, we are supposed to know how to answer, guided by R. Shim’on b. Yochai, the parah adumah, and Rashi. Next articleWhy In The World Do We Celebrate Tu B’shvat? Rabbi Dr. Gidon Rothstein is a teacher, lecturer, and author of both fiction and non-fiction. His murder mystery, Murderer in the Mikdash depicts a Third Temple society, and his most recent book, As If We Were There, shows how the Pesach experience should be a daily factor in our lives. R. Rothstein teaches for the Webyeshiva and guest-lectures out of Riverdale, NY.